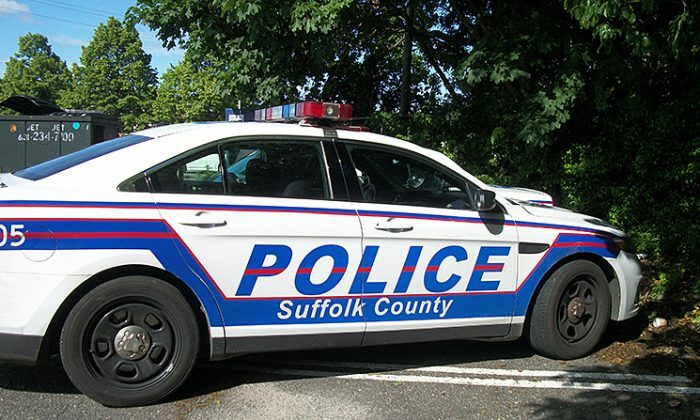 Buried bones discovered in the basement of a Long Island man’s home have been identified as belonging to his long-lost father, and police are investigating the mysterious death as a homicide. 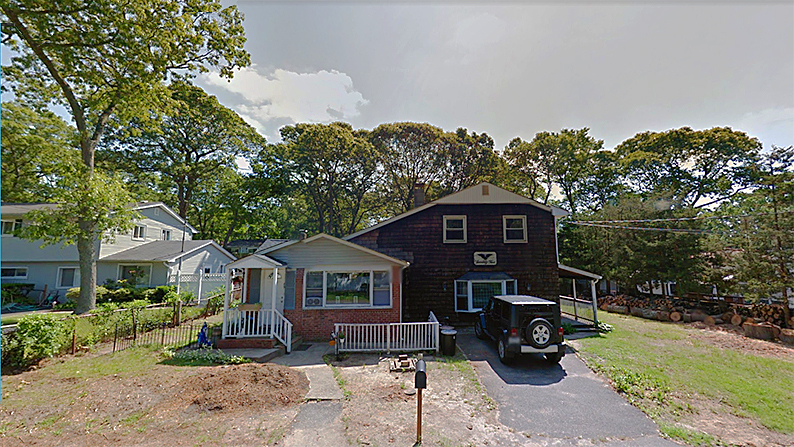 Michael Carroll, 57, and his siblings had long suspected that the remains of their father, who disappeared in 1961, could be buried beneath the family home on Olive Street in Lake Shore, New York, which the family had owned since at least 1955. Carroll at one point even consulted ghost hunters and psychics to help solve the mystery. They told him his father was buried underneath their home, the Daily Mail reported, and after digging up the basement, Carroll and his sons found a human skeleton. Officials confirmed on Wednesday, Dec. 12, that the bones indeed belonged to the family patriarch. “I’m happy to learn that that is my dad. This is a deep and very emotional thing and everybody is dealing with this in different ways. This has broken up my family,” Mike told Newsday. “I tell my sons … we hit a grand slam in the bottom of the ninth, two outs. We found our dad, so we win,” he added. Michael Carroll’s mother, Dorothy, had never given a clear account of where her husband, George Carroll, had gone, and she passed away in 1998. George disappeared shortly after the birth of Michael. Suffolk County Police Homicide Detective Lieutenant Kevin Beyrer told Newsday, “It was just always a family legend or lore that the father was buried in the basement since 1961. Carroll was only 8 months old when his father disappeared. He has no memories of his father; he knows George Carroll only through a single old photograph. The family searched wherever they could over the years for some clue as to George Carroll’s whereabouts. The growth of the internet gave the family multiple avenues for exploration, yet nothing could be found. Out of desperation, they even consulted psychics and ghost hunters. Eventually, Carroll hired a company to use ground-penetrating radar to scan beneath the concrete slab in the home’s basement. Based on what that company told him, Carroll recruited his two sons, both in their 20’s, to begin breaking through the slab and digging for possible remains. Carroll’s sons dug in their spare time for a few months before finding what they had feared might be there. Around 10 p.m. on Oct. 30, the sons found skeletal remains. Carroll was immediately sure the bones were human, although he couldn’t be sure they were his father’s. Carroll told Newsday that he called the rest of the family with the news immediately after the bones were found, on the night of Oct. 30. He called the police the following afternoon. While he has no scientific evidence, Carroll said he’s sure the bones belong to his father. The police brought in a forensic anthropologist to examine the remains. Investigators used DNA tests to confirm the origin of the skeletal remains. Autopsy results revealed the cause of death was “blunt force trauma,” according to NBC, something Carroll told reporters had been predicted by a clairvoyant. “I was told by the psychic it was blunt force trauma. She actually said to me that it was a pipe, that he got hit in the head by a pipe and he was buried alive,” Carroll said to the New York Post. Officials said the trauma could have been inflicted after death. “We were able to determine that the cause of death included blunt impacts to the head with fractures of the skull and brain injury, although there may be other injuries that are no longer detectable,” Suffolk County Medical Examiner Michael Caplan said, according to the report. “The DNA was extremely well-preserved within the skeletal remains, even after almost 60 years,” he added. The mystery of how George Carroll ended up buried six to seven feet under the earth and covered in concrete remains unsolved. NTD staff writer Chris Jasurek contributed to this report.